Recently, the famous vlogger, Nas Daily's video about Singapore - "The Almost Perfect Country" has attracted a fair share of sour grape comments from fellow Singaporean. Of course, everyone has their own rights to provide their opinion (be it online or offline), having said that, such negative comment on such a positive video do reflect something about them i.e. 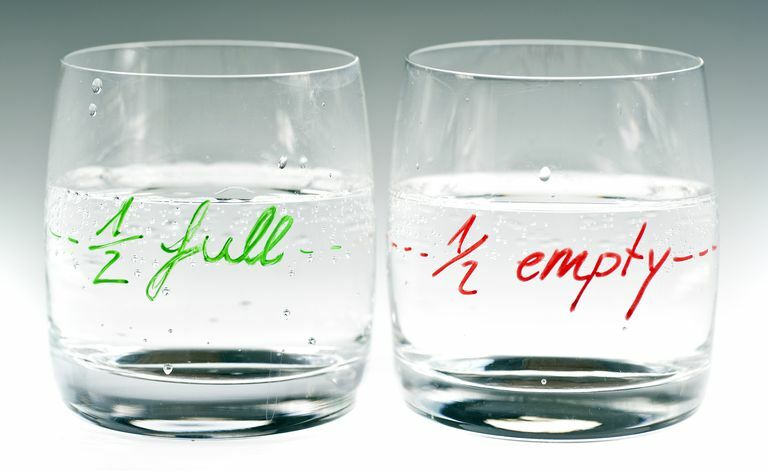 they tends to see the glass half empty. 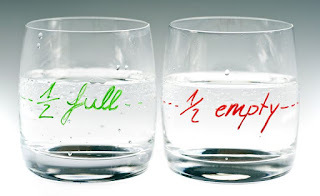 Again, there is nothing wrong to be on the side of "glass half empty", just that people on this spectrum tend to forget (consciously or unconsciously) the water they already have in the glass. To me, able to enjoy and appreciate what you already have is the panacea to happiness. Without contentment, regardless of your current stage in life, you will never view yourself as well as others as "enough", like what Eleanor Young (Michelle Yeoh) said in the Crazy Rich Asians, "You will never be enough!"